 Contact us at whizzDog today. Would you like your dog-friendly business listed on whizzDog.com or to upgrade your current listing? Or is there anything we can do better?